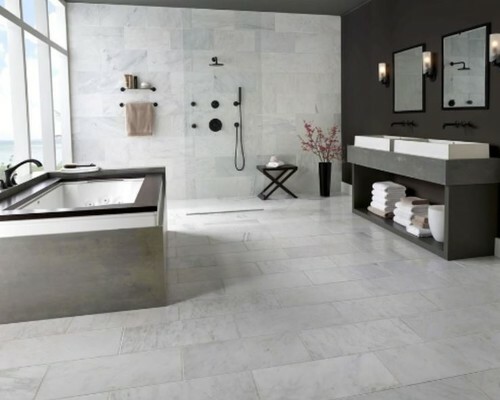 Arabescato Carrara 18x36 Polished marble is an exquisite combination of whites and grays with high variation. It is available in wide variety of coordinating tiles including mosaics, patterns, octagons, and more. It is recommended for interior use as flooring and walls in both commercial and residential properties.